They're Evil Machines From Another World! 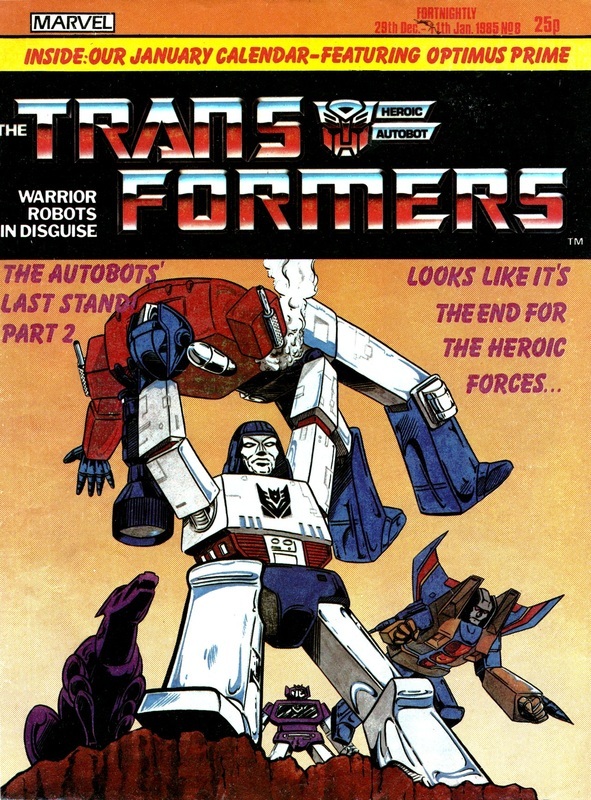 How Can The Autobots Save Us? 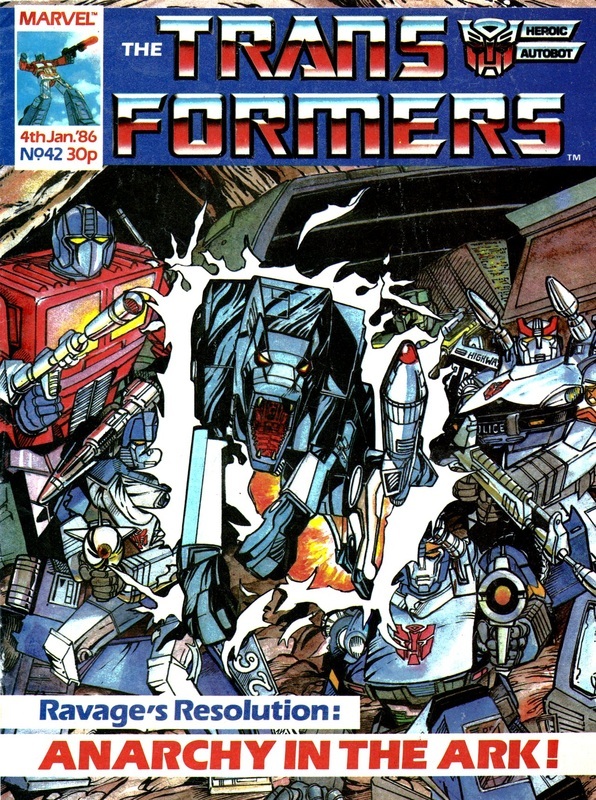 The weekly British Transformers comic was an something that had a huge impact on me as a child. 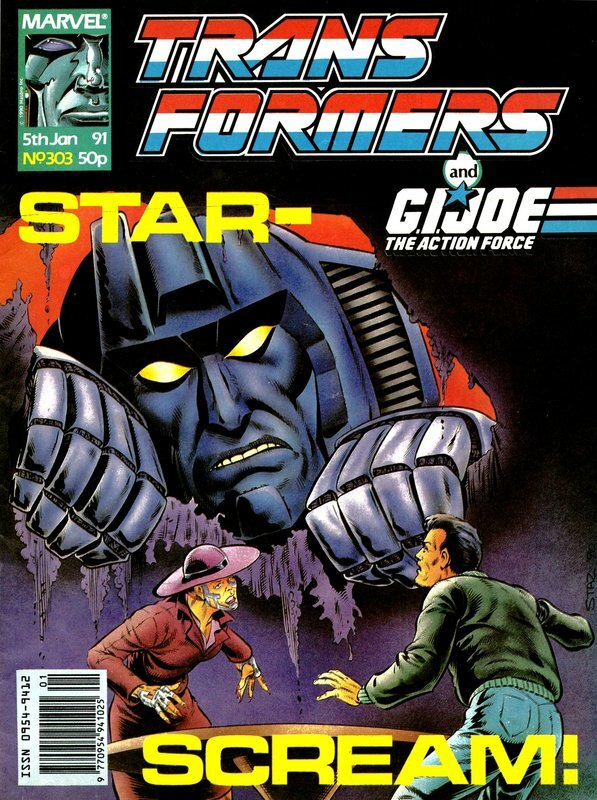 I came to it fairly late in the day, over halfway through the original 332 issue run, with Space Pirates Part 2 in issue #183 in September 1988. Looking back on it now, Space Pirates is one of the lesser British story-arcs (the villain is defeated by ventriloquism), but at the time it completely blew me away. 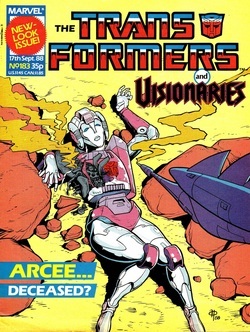 Despite that particular issue featuring Arcee far more than any sane person would want. #183, How It All Began For Me. There's been a lot written about the Marvel comic, both British and American. 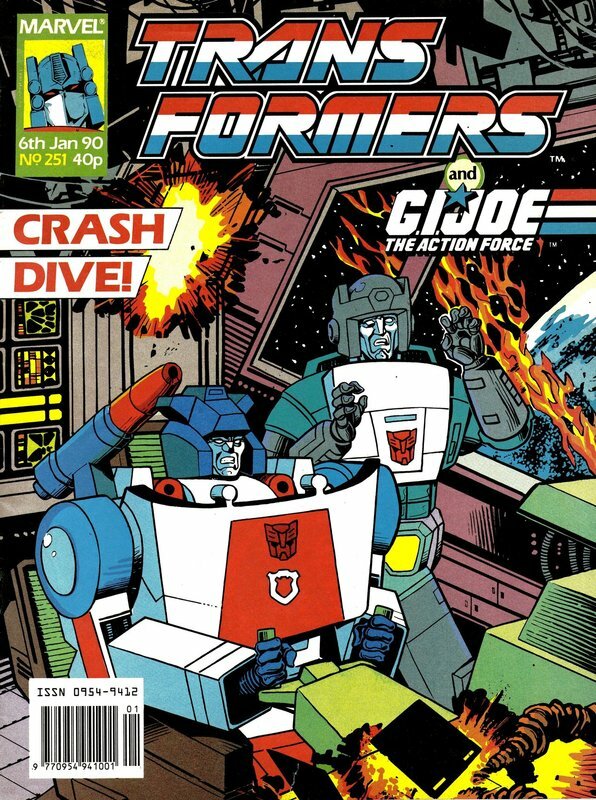 The wiki has an excellent guide, as does the Transformers Archive (though it's author feels it's outdated to the point he'll be embarrassed I've mentioned it). 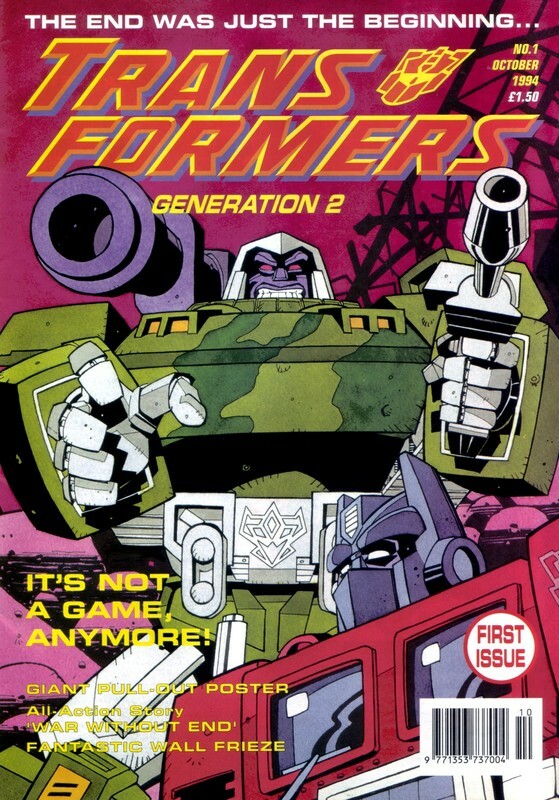 But, partially thanks to all the collected trades treating them as two separate series, exactly how the British comic worked as a whole tends to get overlooked. 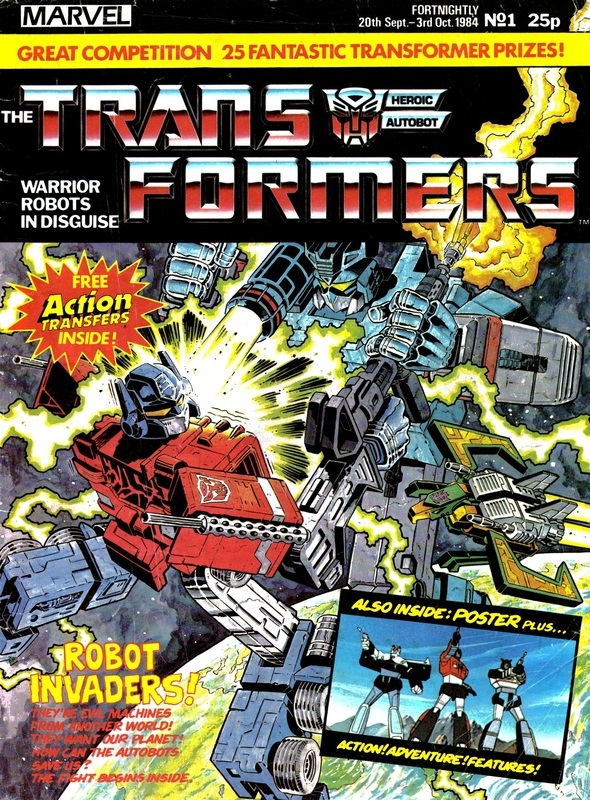 The UK comic wasn't just 11 pages of robot action a month, but was more a combination of an anthology comic and community portal. 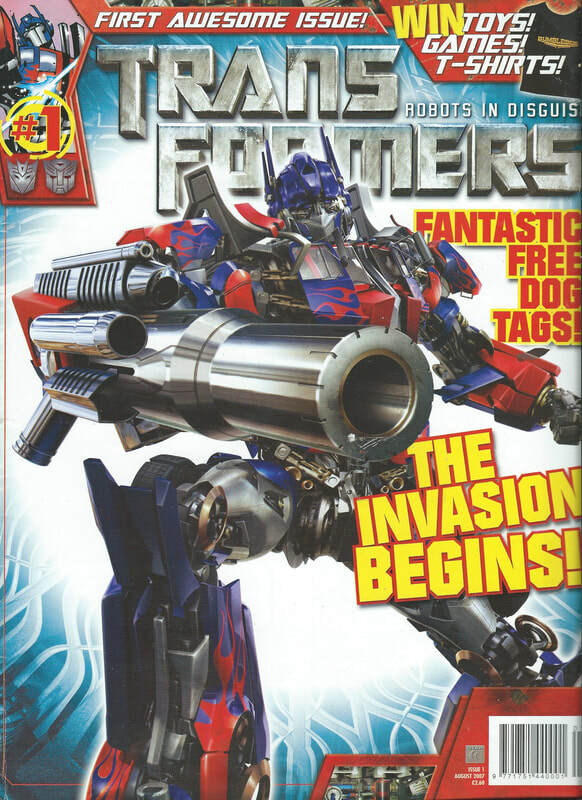 Everyone remembers the letters page being answered by a sequence of irascible in-character Transformers, but the way it made the whole experience feel inclusive to every reader went beyond that, with pen pals and the chance to exchange toys it was a combined Facebook, Ebay and official website. And despite the very different look the UK and US stories had, thanks to the drastically different colouring techniques, they're more connected than is often presented. 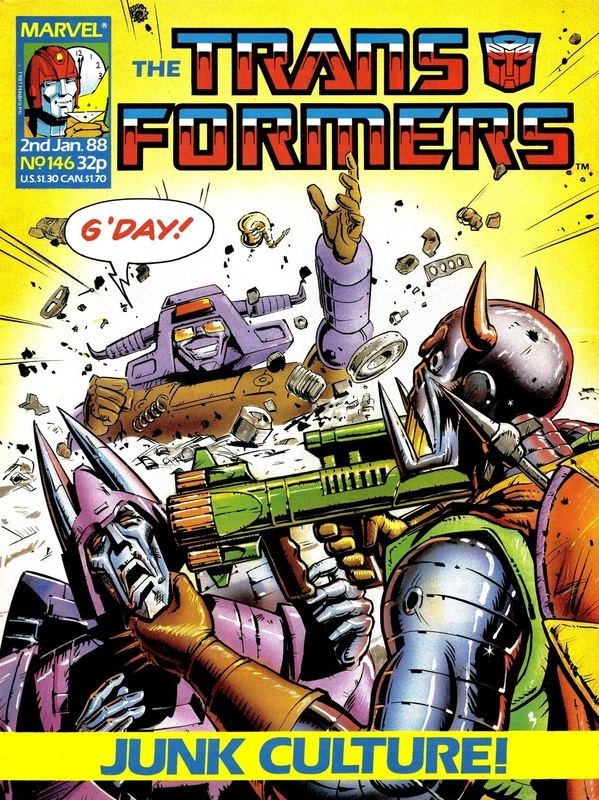 The American material isn't just an increasingly silly inconvenience that gets in the way of Simon Furman's ongoing epics once every few weeks, they interlock and flow in and out of each other in such a way a lot of the British material actually looses something if the relevant American stories aren't read at the appropriate points when going through the series sequentially. At the start of 2012 I began the process of buying the entire 332 issue run plus Annuals plus Collected Comics plus The Complete Works and the various other little reprints that were done. I do have the various previous trade collections (and will continue to pick up the ongoing Classic UK books despite some problems with the quality of the scanning thanks to the excellence of James Roberts' research in the making of material), but the chance to have the entire series in context, in the correct order complete with all the back up strips and editorial material was irresistible. 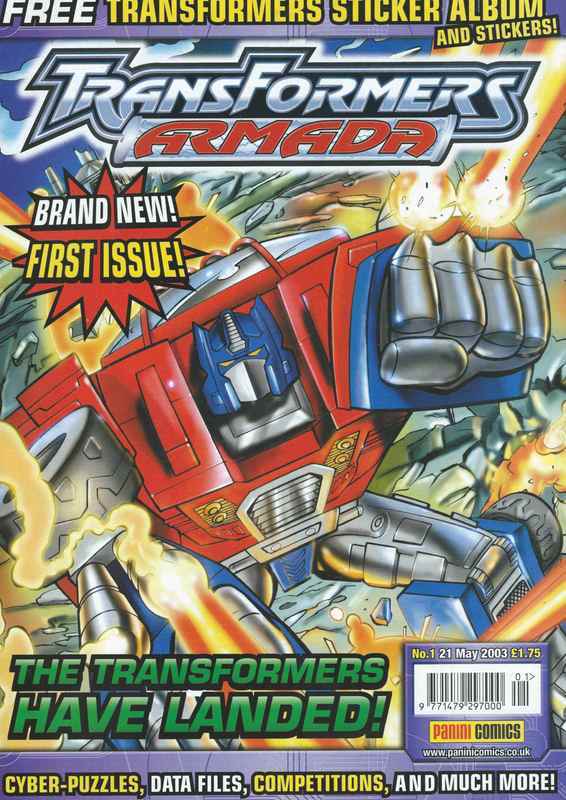 And it got me thinking, perhaps it would be fun to do a blog looking at each issue in sequence. Not entirely covering the same background information that can be found on other websites, but just giving my feelings and thoughts on the whole package. The Letters Page At The Time I Started Reading. 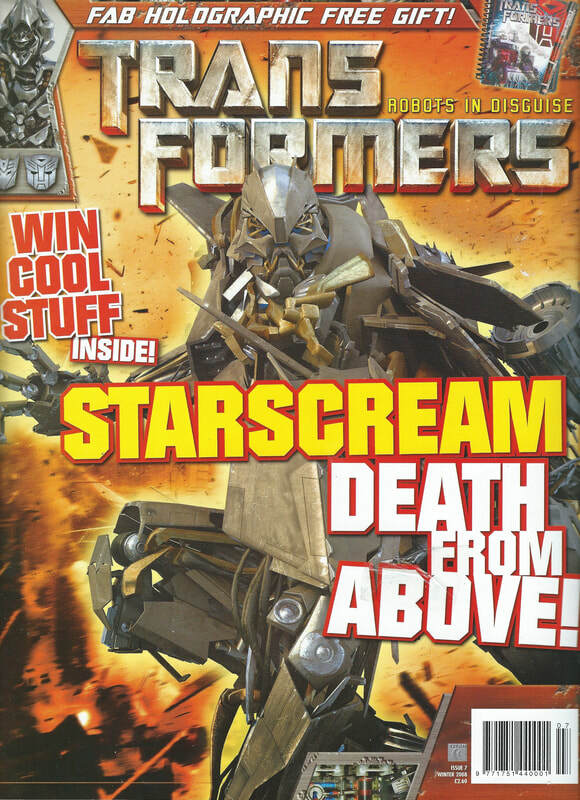 At the time of writing, before I've began on the first issue, exactly what shape this will take over the next 332+ entries is something I'm not entirely sure of. It will change from issue to issue as different things take my fancy, but the intent is to look at things in an overall positive way (and what's nice about doing the entire issue is that, whilst there are a few runs of poor quality, there's very few installments where there isn't something nice in there, even if it's just Combat Colin), simply because it's far too long a project to spend time not having any fun on. At the moment the plan is to try and do an issue a week to mirror the publication schedule the comic had for most of its run. How realistic an ambition this is remains to be seen as real life has an annoying habit of getting in the way of these things, but I'll be doing my best. 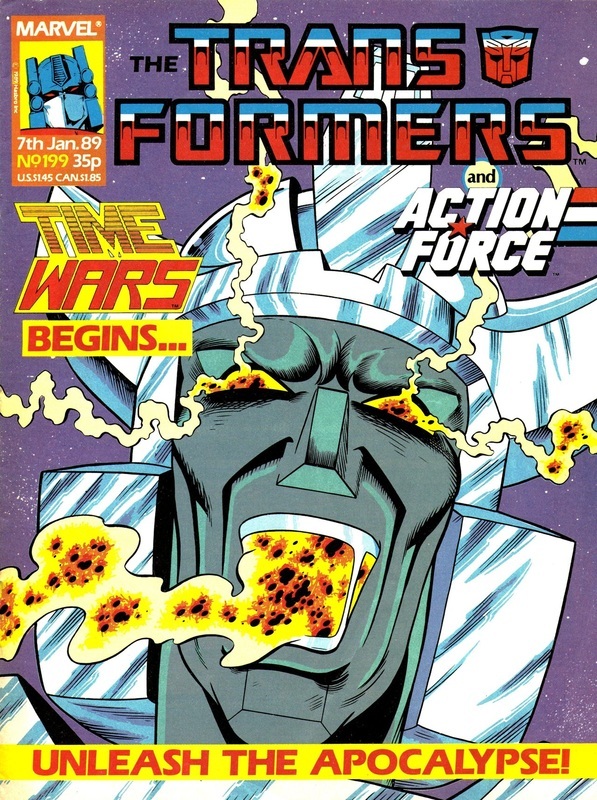 What it will be is a very personal look at each issue, you won't find much in the way of interesting behinds the scenes information, nor in-depth synopses. Both have been done extremely well elsewhere. 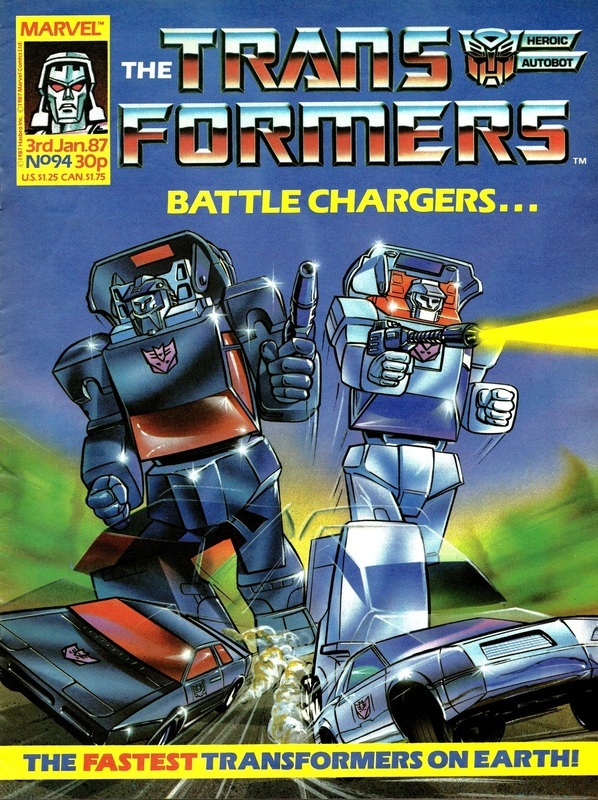 I hope it'll be an enjoyable run through what was a very important part of my childhood, and by the time we reach 1992 I'll be blubing as much as Blaster was. With thanks to Tom Prankerd and Michael Reynolds. Note: Clicking on the "Next Issue" box from the original comic on the bottom of each page will take you to that next issue. Assuming I've got that far of course.